Arrive in Style for Any Occasion! Well-maintained, chauffeur-driven, luxury vehicles for any occasion. Hassle-free airport shuttles to and from Reading Regional Airport! Unmatched Limo Service at Amazing Prices! Request a no-obligation, free quote for your transportation needs today. 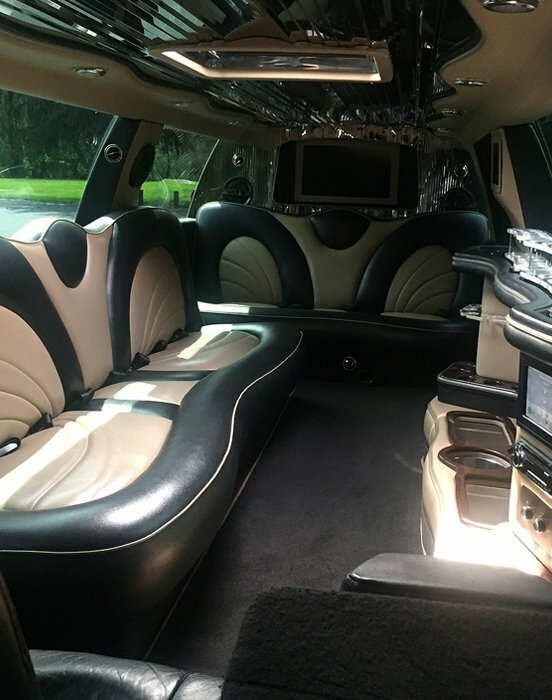 Michael’s Classic Limousine proudly offers first-class chauffeured transportation for weddings, proms, parties, conventions, concerts and shows, airport trips, and special events. 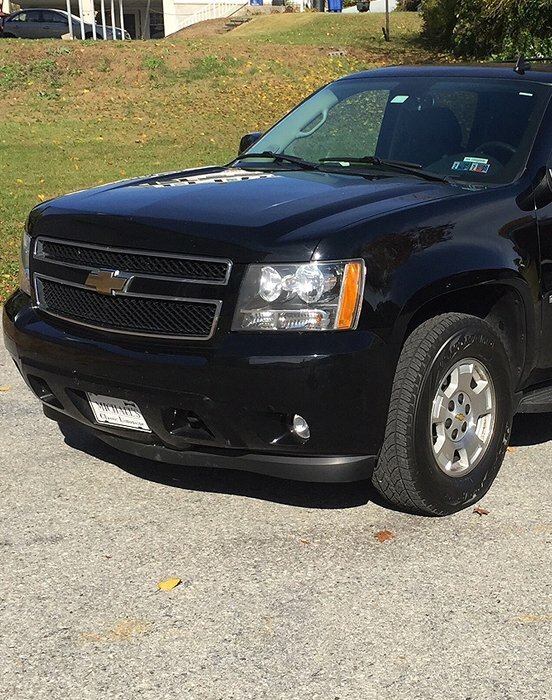 Serving Berks, Schuylkill, Lancaster, Lehigh and surrounding counties, we will take you to your destination in style with 24-hour door-to-door convenience. We have a range of well maintained, garage kept, fully licensed and insured vehicles in our fleet. 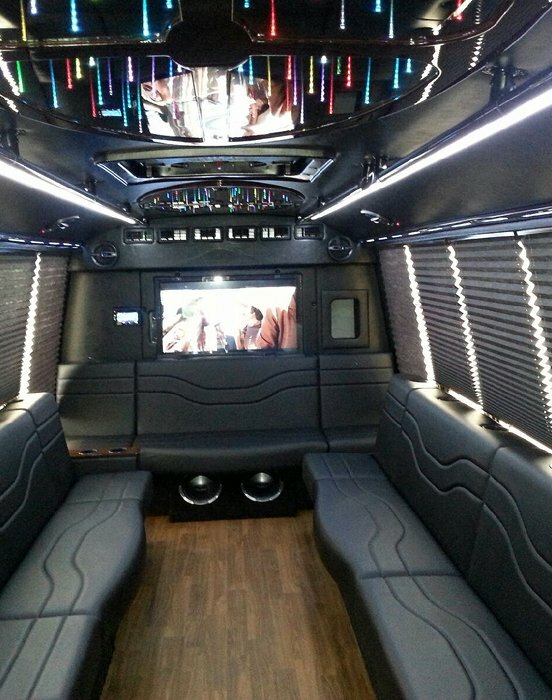 From luxury coaches to stretch limousines, we have it all. We have convenient and attractive packages from all kinds of transportation needs including weddings, proms, corporates, airport rides, concerts and more. Whether you want to book a ride for a group for a special event, want a ride to or from the airport or simply want be taken around the town, we are happy to help. We are a full service transportation company that is fully insured and licensed by the Pennsylvania Public Utility Commission and the U. S. Department of Transportation. 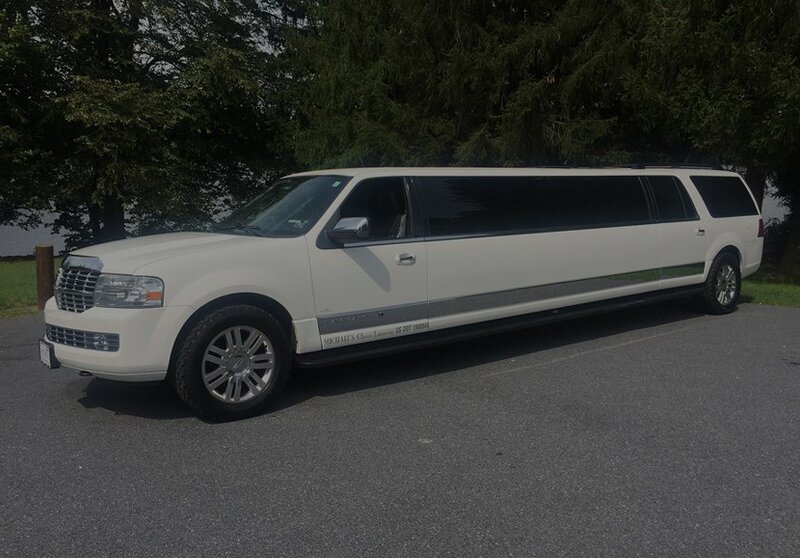 We are members of both the National Limousine Association and the Philadelphia Regional Limousine Association. Also, all chauffeur candidates must have an excellent driving record, pass a criminal background check and drug test, be approved by our insurance provider and complete a training program. The Limo/Bus was perfect to celebrate with our bridal party. I will surely recommend your company to others! Everything was perfect. The car was beautiful and the chauffeur was very nice. Thank you. Michael’s Classic Limousine’s services exceeded our expectations. We will use and refer again. Everything was great, will book again next year and years after that. Thank you to Michael’s Classic Limousine for making our daughter’s 21st birthday a huge success. Great chauffeur and would always do business with Michael’s Classic Limousine again. Thanks! Thanks to our chauffeur who made our night memorable. We appreciated the prompt service as we had needed it within an hour. © 2019, Michael's Classic Limousine.